I posted about this class review earlier this year. I wanted to share it again with you because I noticed they brought back a scrapbook supply kit that pairs with this class. And even better it's on sale! Along with all of their supplies and kits, through this Sunday, March 20, 2016. 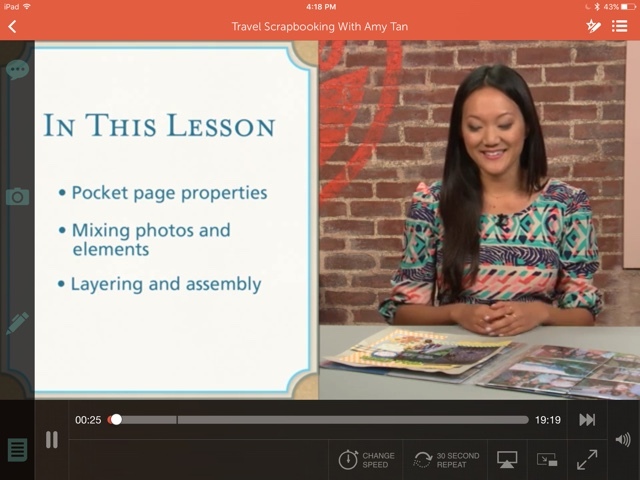 I am an affiliate for Craftsy, but I personally purchased and loved this Amy Tan class! All links in this post are affiliate links. 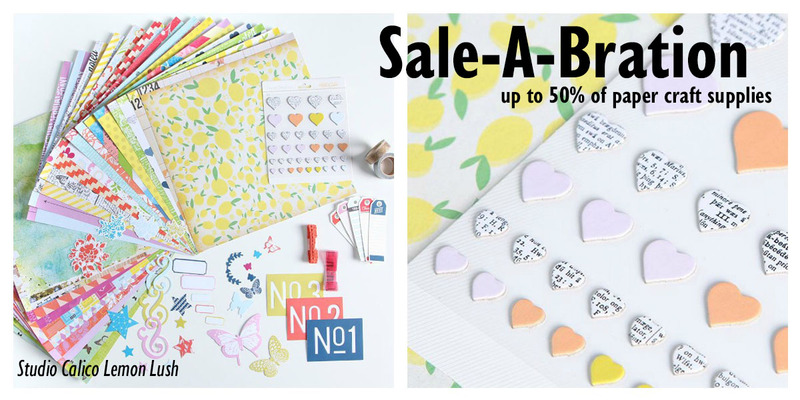 Here's a link to the Sale-A-Bration. To find more scrapbook items, look under "Supplies" for "Papercrafts". There are lots of great papercrafting classes, also. Original Blog Post Review:I finished one of my 2016 goals today! (See all of my crafty goals in this post, here.) What better way to spend a cold , winter day when you are suffering from a sinus infection. I watched the last three lessons from this 7 lesson class (with my hot tea and box of tissue). It has been a few years since I have done a full 12x12 layout yet I still gleaned a lot of good tips and tricks from this class. 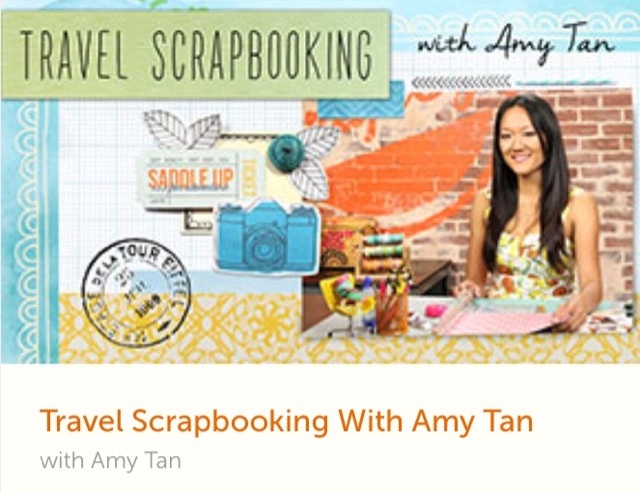 I could watch Amy Tan scrapbook the day away. And I almost did! The app is super slick. There is a button for a 30 second replay if you didn't quite catch something. There are several options for slowing down or speeding up the video. Amy Tan with a fast chimpmunk voice is always good fun! Each lesson was divided into parts, so it was a easy to find any particular section again later. In this particular class, the two lessons on mini-albums and pocket pages were my favorite, but I loved them all. She always has a way of making me want the same tools she has! I immediately started applying some of the techniques I saw in my pocketpages. 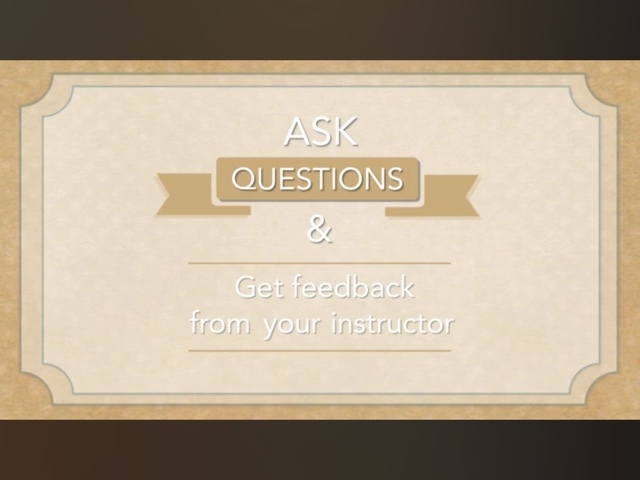 Another neat feature of these classes is that you can interact with the instructor! Amy Tan will respond to your questions! If you are an Amy Tan fangirl (who isn't?! ), you will love her class on Craftsy. (Links below ARE affiliate links) I only share things I have tried and love. And after you are done shopping, hop over to their blog, I see they are giving away a mystery box of goodies worth $700 for you and a friend!